Faced with economic and environmental pressures, the Sami people of Swedish Lapland are abandoning their traditional way of life. By developing partnerships that unite nature, culture and business, Rewilding Lapland is now working to offer them a more sustainable future. 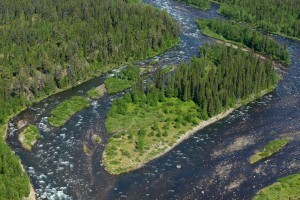 Rewilding Lapland aims to create a new economy anchored in a unique culture, better protection of nature, combined with wildlife comeback and rewilding. Moving slowy inside the smoke-filled confines of his wooden lavvu, Lars Eriksson is a man from a bygone era. Here, on the wave-lapped shoreline of Lake Gorgim, deep within the sweeping pine and larch forests of Swedish Lapland, the Sami elder still measures time by the season, not the second. 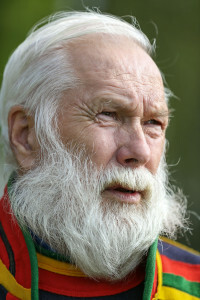 Lars Eriksson, the Sami elder still measures time by the season, not the second. Living on the edge of Europe, the Sami people are a geopolitical anachronism. As the European Union’s only indigenous people, they have long regarded their homeland of northern Scandinavia and Arctic Russia as a borderless wilderness. Yet living in today’s world of intensive forestry, private land ownership and complex socio-economic issues, there is increasingly little room – and tolerance – for their habitual nomadism. A short drive from Lake Gorgim, Eriksson lives in Flakaberg, with his wife and a herd of 300 reindeer. Around 130 kilometres north of Luleå, gateway city to Swedish Lapland, the village has no electricity. In fact, the white-bearded Sami clearly has an aversion to most modern technology. Reindeer husbandry was once an inextricable part of the Sami existence. Yet nowadays a growing number are involved in tourism, food production and other areas of the Swedish economy. When the Sami choose to abandon their reindeer, the decision is typically a financial one. 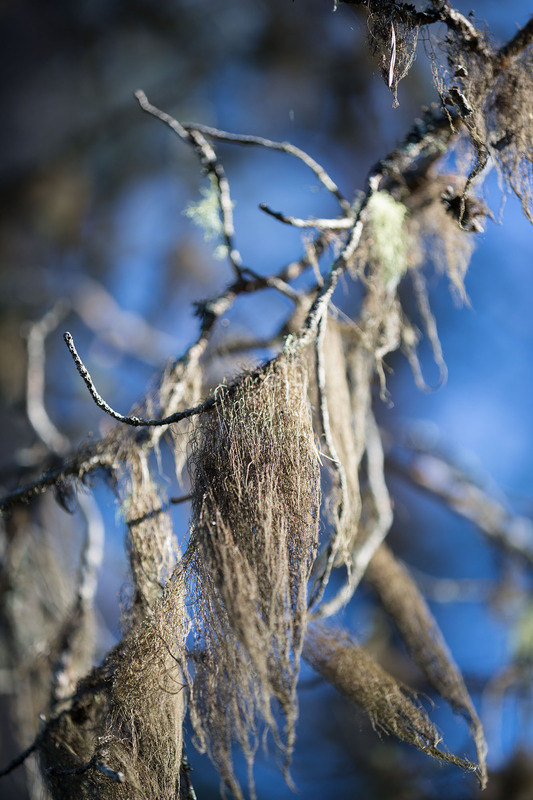 Lichens form a vital part of the reindeer diet, but are becoming increasingly rare. 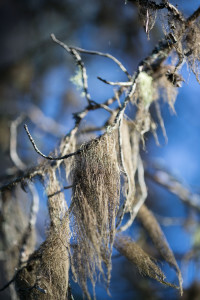 Lichens are organisms made up of fungi and algae working together in a symbiotic relationship. In natural conditions they form a vital part of the reindeer diet, especially during the harsh winter months of northern Europe. Unfortunately, in Swedish Lapland, they are becoming increasingly rare. Officially launched in July 2016, Rewilding Lapland is now working to help select Sami communities maintain their culture of reindeer husbandry. 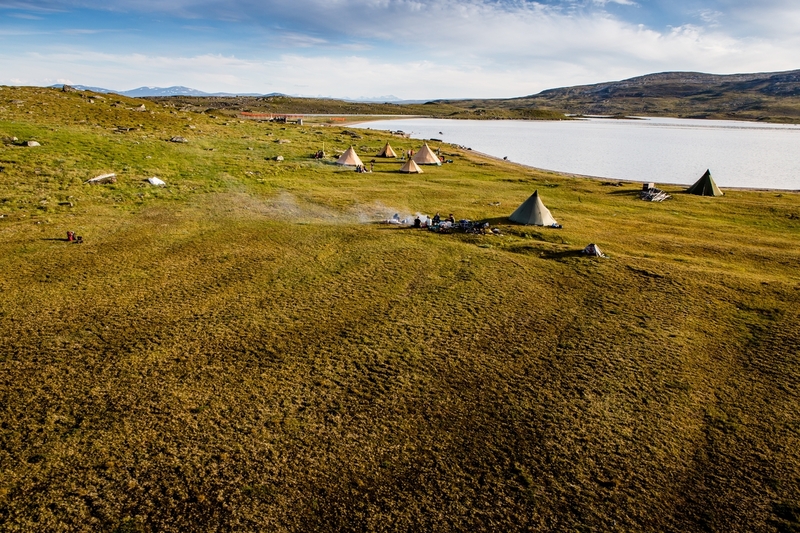 This is being done through the protection of essential grazing land, the easing of seasonal reindeer migration routes, and the development of Sami-based tourism. 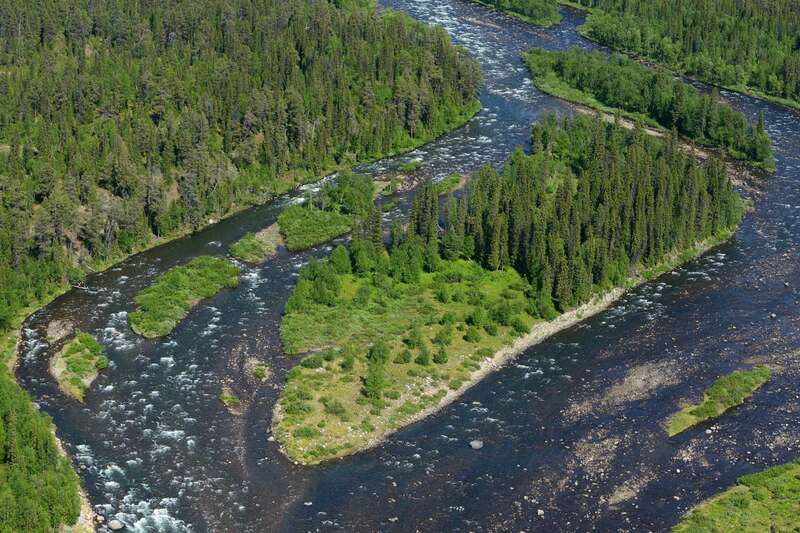 In partnership with a group of around 275 landowners, a project has already begun to restore the Råne River, Sweden’s longest forest river, and associated waterways. Peat bog lands and taiga boreal forest, Sjaunja Bird Protection Area, Lapland. For many years, Lars Eriksson and his wife have run Årstidsfolket (literally “seasonal people”), a boutique travel company introducing visitors to the fascinating culture of the Sami. The success of this venture has shown the potential for scaling up culture-based tourism across the area.